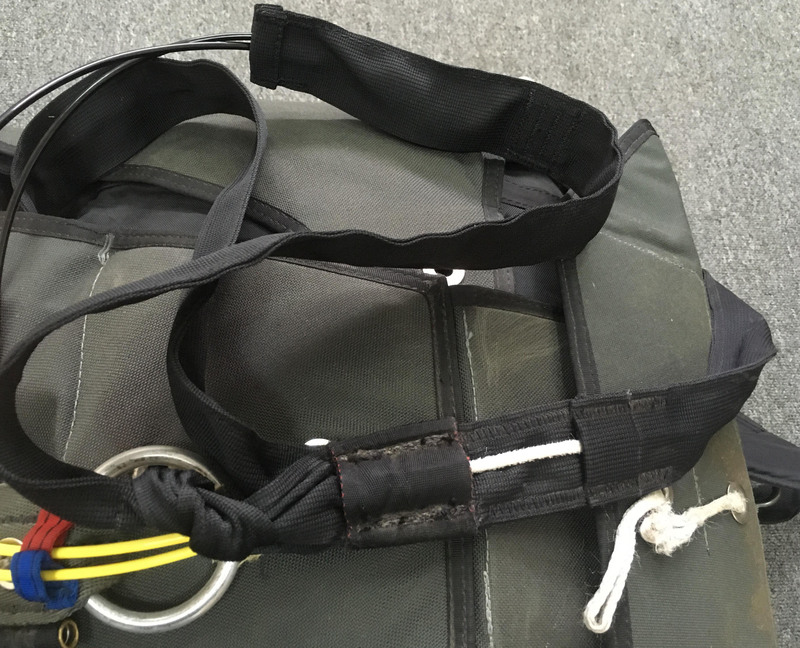 There were few cases, when operators of Fire Tandem faced troubles with its original closing method. 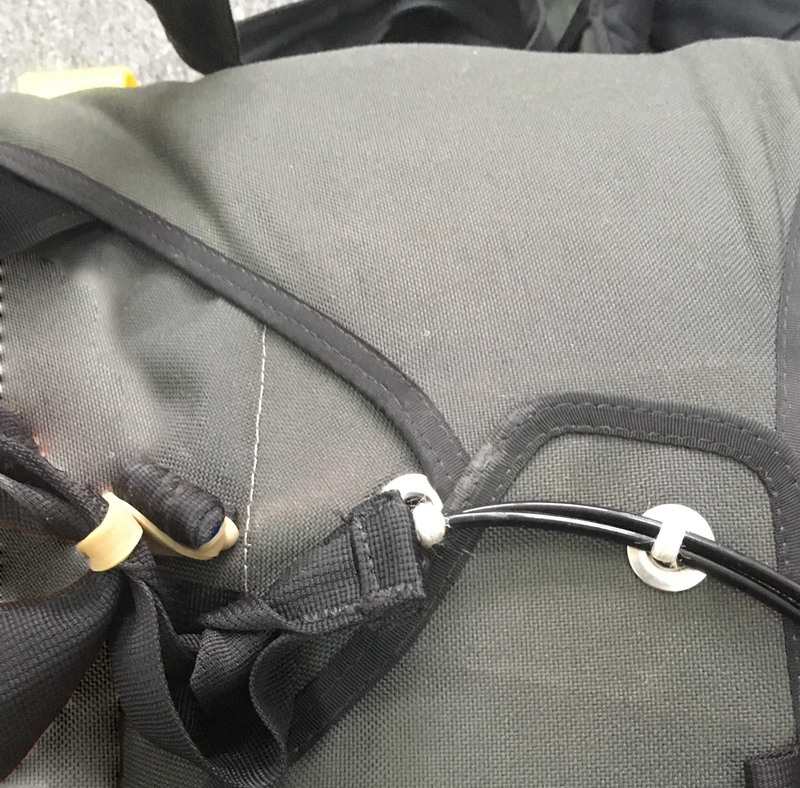 Sometimes careless packers inserted flexpin in wrong direction (from flap to drogue connection). That lead to out of sequential opening of the main container. 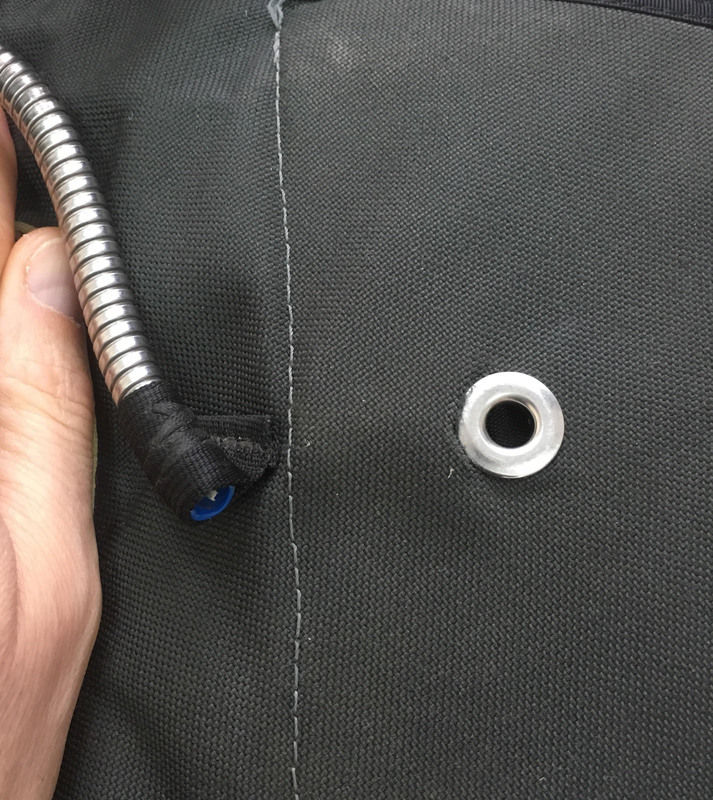 Sometimes, in case of deviation in packing procedures, the load on closing loop is so heavy, that flexpin coating damages, that leads to drogue in tow. To fix those problems, SWS made a modification of closing method. That modification is optional and up to DZO/TI. 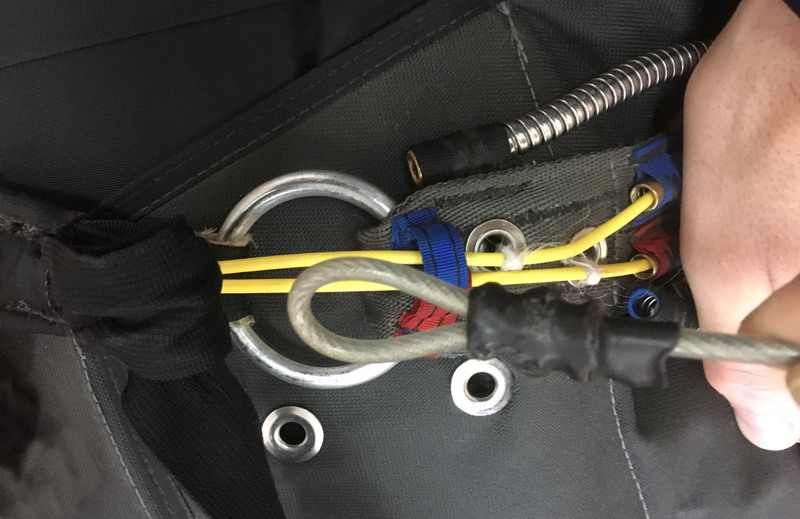 4️⃣Close main container in normal way, insert both flexpins in both loops. 5️⃣Fix lanyard in rubber band. 6️⃣Finish packing in normal manner.